1. There are 12 small holes on the bottom of flower pots that keeps soil drained and ventilated. 2. Use high quality pp plastic, safe and non-toxic, green environmental protection. 3. Can be washable and reusable and not easily damaged under pressure and extrusion. 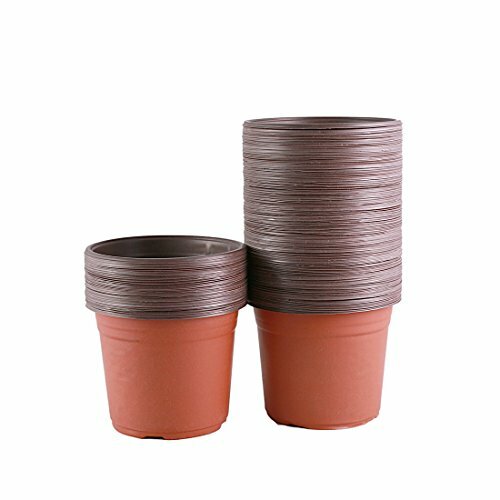 Perfect for Plant Seed Starting,it deforms under hands pressure. The Nursery Pot bottom has 12 small Drain holes to keep soil drained and ventilated.